Travel plays an important role in education, whether it’s a class trip, a performing band or a competing sports team. And what better destination to help students meet your state learning standards than Virginia, the most history-making state in the nation? 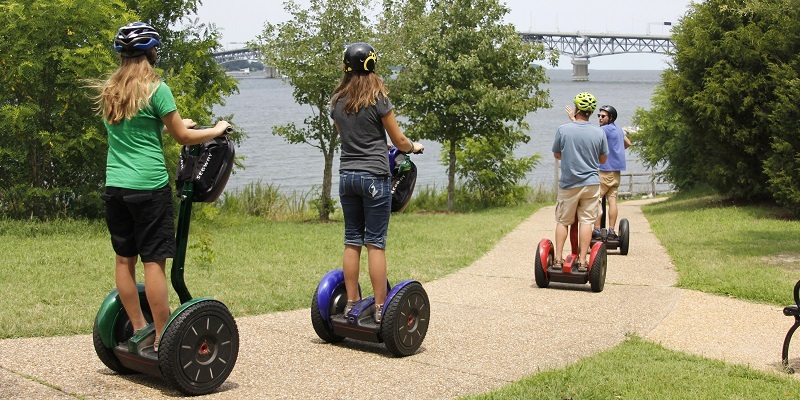 In Virginia Beach it’s all about creating lifelong memories for student groups. Memories are created by climbing 191 steps to the top of the first Federally Funded Lighthouse in America for breathtaking views of the Chesapeake Bay and Atlantic Ocean. Students can attend a performance at The Sander Center for the Performing Arts, learn about Aviation History at the Military Aviation Museum and see the largest population of Bottle Nose Dolphins on the East Coast with a Virginia Aquarium Dolphin Watching Trip. Read more. Leave the classroom behind and experience America’s history firsthand with a trip to Prince William & Manassas. With interactive museums and dozens of Civil War sites, this is the place where the pages of student history books truly come to life. Read more. Travel into the Shenandoah Valley and visit Luray Caverns, eastern America’s largest cavern system and home to the world’s largest musical instrument, The Great Stalacpipe Organ. 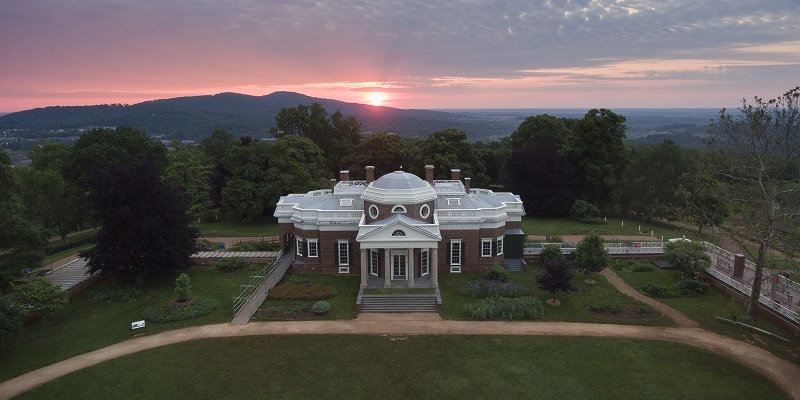 Head down the mountain to Monticello and view many of our President Thomas Jefferson’s inventions and original furnishings in this architectural masterpiece. Read more. The Atlantic Study Program introduces students to topics, ideas, learning styles, and attractions that are rewarding and fun. Learn how the Atlantic Ocean has played a major role in the founding and development of our nation. See full scale replicas of the first ships that crossed the Atlantic compared to today’s mighty warships. Sail on a pontoon into a salt marsh. Stroll along the Atlantic. All this and more await your students on this great learning and fun experience. Read more. Chincoteague is about as student friendly as it gets. 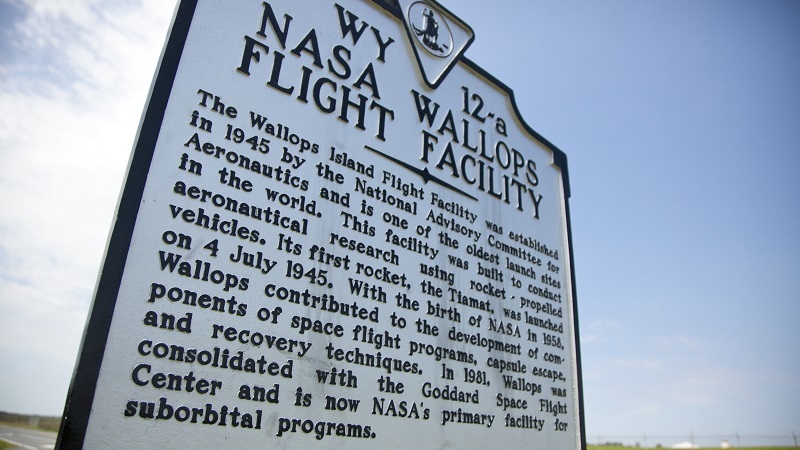 There are activities like mini-golf, bike rentals and bowling to keep the kids active and experiences like pirate themed boat rides, the NASA Wallops Flight Facility Visitors Center and educational tours to keep them engaged. If you run into a rainy day turn to the Chincoteague Island Library for activities and books or the Island Theater for a movie. Read more. Discover one of the largest collections of azaleas, camellias, roses and rhododendrons on the East Coast at Norfolk Botanical Garden. 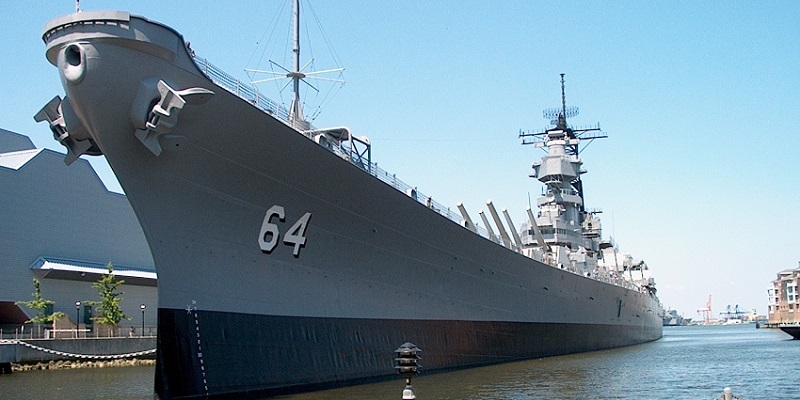 Explore the power of the sea or walk the teak decks of Battleship Wisconsin at Nauticus. Stop for ice cream with a famous waffle cone from Doumar’s and learn the history of how the cone was invented. Read more. Visit three popular museums all in one day! One of the largest maritime history museums, the Mariners’ Museum is filled with artifacts that celebrate seafaring adventure. Take flight at the Virginia Air & Space Center, the visitor center for NASA Langley and Langley Air Force Base. Launch a rocket, pilot a space shuttle or fly an airplane. 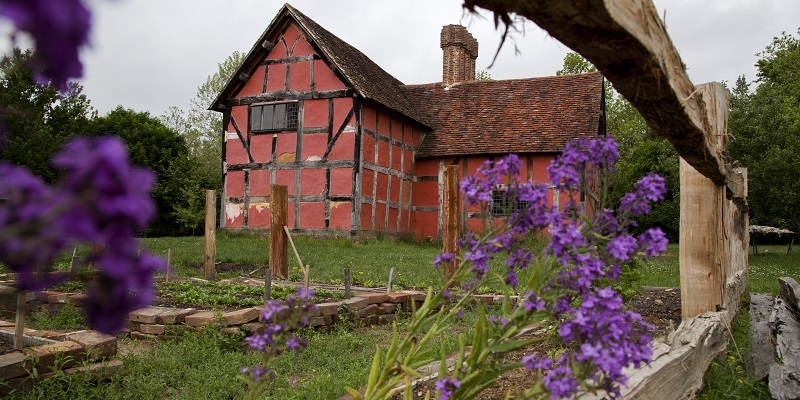 Experience native wildlife at the Virginia Living Museum! Read more. Staunton is the perfect place for students of all ages, as most attractions offer hands-on experiences, interactive displays and lots of fun! With the many attractions to choose from, educators and parents can plan an educational and fun experience depending on their schedule and learning objectives. Read more. Virginia Beach’s coastal location provides unique ways for students to learn about the environment and reach their service goals. 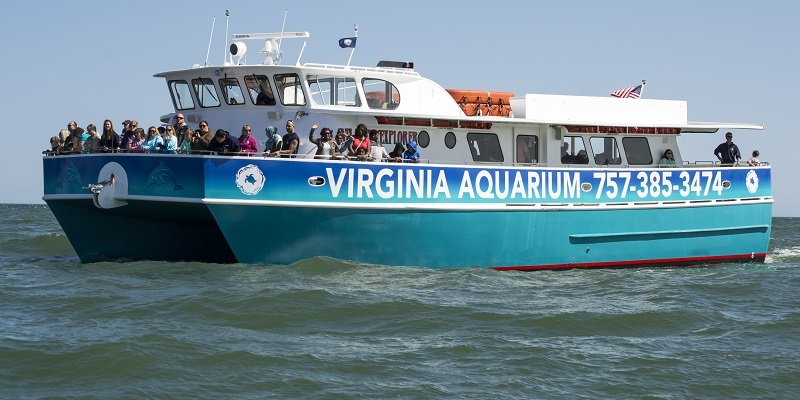 Explore 800,000 gallons of aquariums, live animal habitats and over 300 hands-on exhibits at the Virginia Aquarium & Marine Science Center or go on an Eco-Wildlife Safari at Back Bay National Wildlife Refuge. Read more. Leave the classroom behind and embark on an amazing educational tour! From fine arts and history to physics and biology, the Historic Triangle embraces all the learning essentials! Be a thrill seeker at Busch Gardens, go back in time at Historic Jamestowne, learn about life in the Chesapeake Bay and more. Read more. 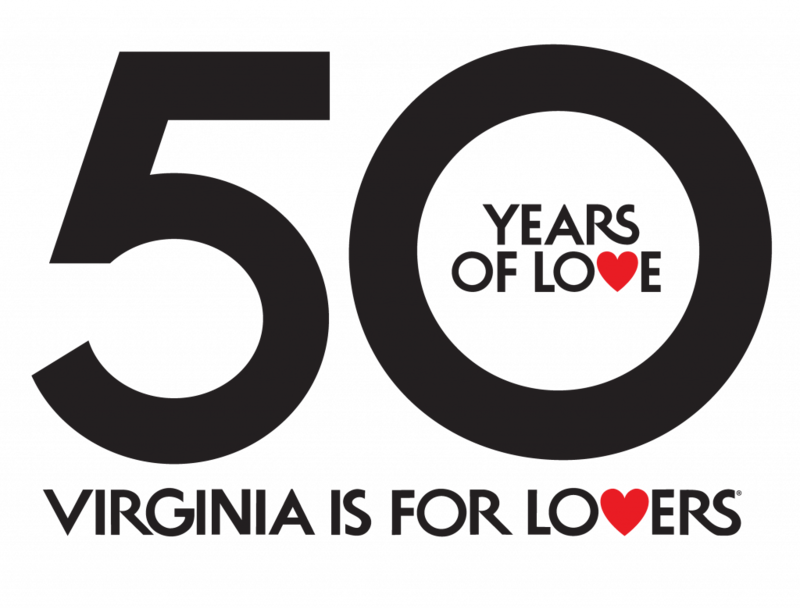 The post 10 Suggested Itineraries for Student Groups appeared first on Virginia’s Travel Blog.